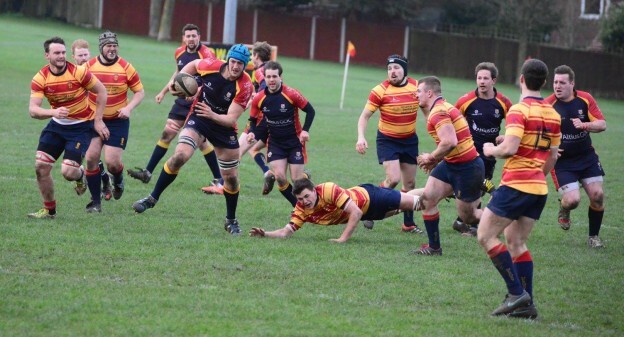 Match Report from David Page, Director of Rugby : Medway 32 v Chobham 10. A difficult day in the office for Chobham ended in defeat. 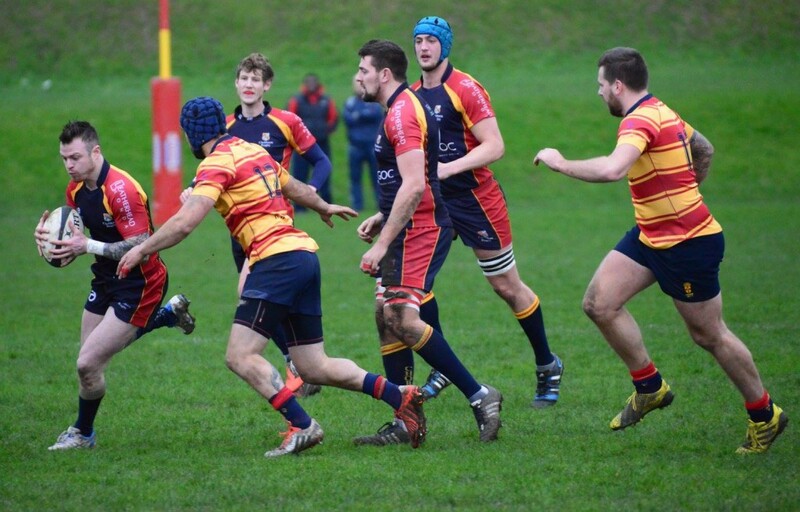 Medway who had been found guilty by an RFU discipline panel for registration breaches earlier in the week had been punished with certain relegation at the end of the season irrespective of where they end up. They set out to prove that there spirts had not been dampened and they put Chobham to the sword in an opening power packed 30 minutes. Playing against the wind they opened the scoring after 6 minutes with a converted try when they cut through Chobham with too much ease. The second try on 11 minutes was slightly controversial as all bar the Medway TJ thought the layer and ball went into touch, the score stood. 12-0. A brief interlude to the Medway power play saw Chobham get back into the game with some fine play but it ended without a score as the final pass went astray or they were alleged to have infringed at the breakdown. Medway hit back again on 30 and 35 minutes with further converted tries and led 26-0 going onto the final stages of the half. 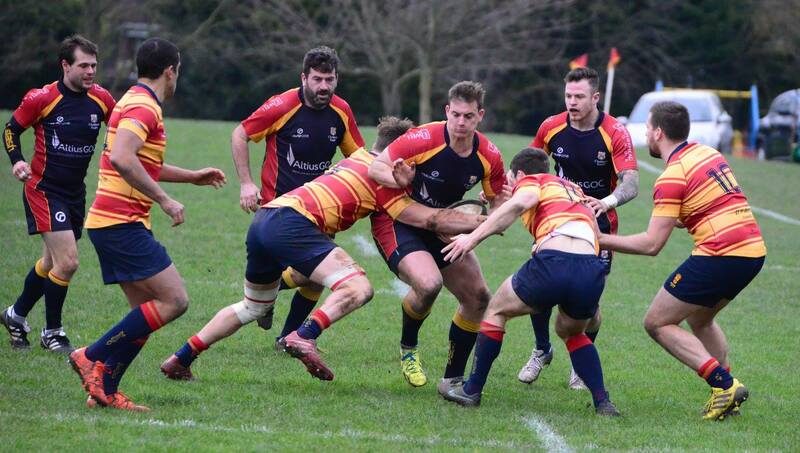 On 38 minutes another Chobham sortie saw Medway infringe at the ruck and awarded a penalty Alex Thompson slotted over to get Chobham on the scoresheet. Half time 26-3. 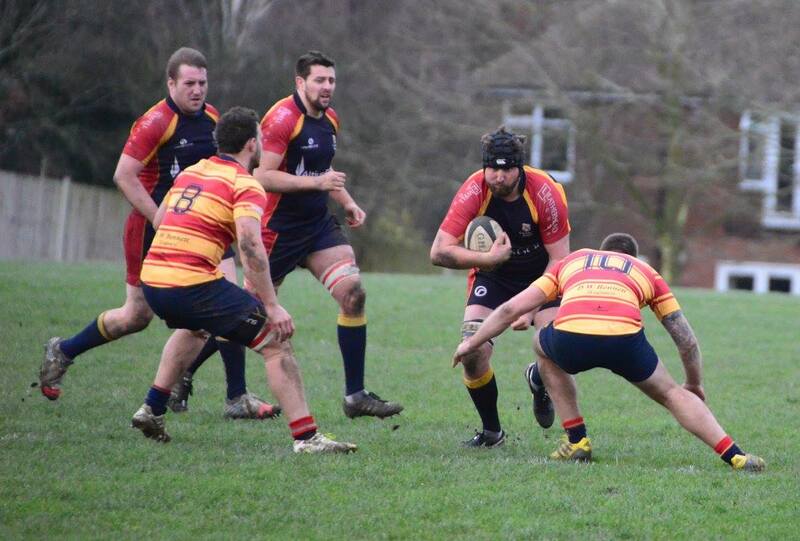 The game of two halves saw a much better and controlled performance by Chobham. A penalty for Medway after only a minute of the half was cancelled out immediately when Chobham were awarded a penalty try after only 5 minutes of the half when an excellent rolling maul was brought down on the Medway line, this gave Chobham some hope. They battled with vigour but did not match the carrying prowess the home side showed in the 1st half. Despite having the slightly better of the 2nd half Chobham ran our 2nd best, Medway had the final say with a Penalty to seal a 32 point to 10 win. The Chobham injury list began to grow also with injuries to Euan Buckland and Josh Devitt almost certain to miss out next week. This was the start of a difficult three weeks that moves onto Sutton & Epsom away next week then Away at Guildford the week after. Next week it is Chobham who will be the underdog and maybe the relaxing of the pressure will help see them cause an upset.